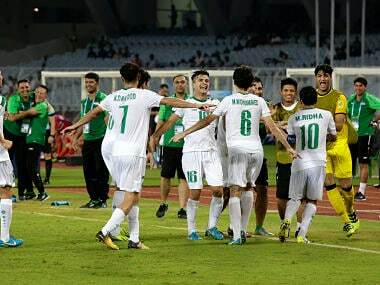 Mohammed Dawood may have looked like a complete striker, leading Iraq's attack single-handedly in the U-17 World Cup, but head coach Qahtan Jathir does not want to put pressure on the Baghdad teenager, and insists on playing as a "team". 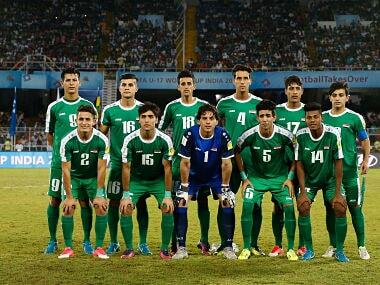 Iraq were the underdogs coming into this competition but their familiarity with the Indian conditions and youngsters with extensive experience of playing together at this level have helped them script one of the feel-good stories of the FIFA U-17 World Cup. 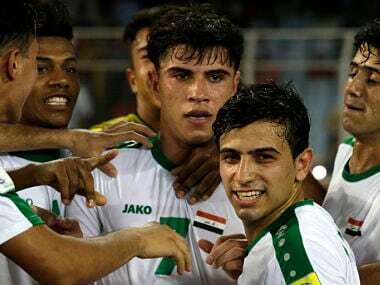 Iraq tasted their maiden win of the FIFA Under-17 World Cup as Mohammed Dawood struck twice to inspire them to a 3-0 rout of Chile in their second group game at the Salt Lake Stadium on Wednesday. 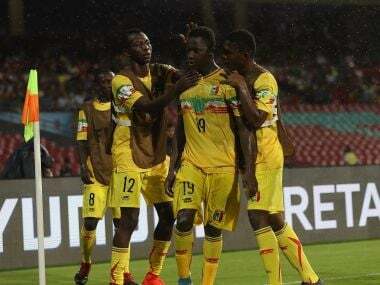 Catch live score and updates from Group F match between Iraq and Chile. 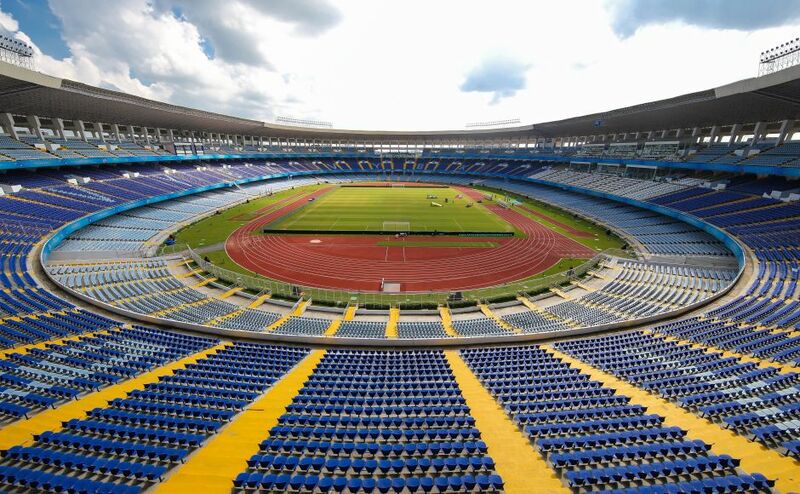 After holding two-time champions Mexico to a 1-1 draw, a buoyant Iraq will look to post a win when they take on a demoralised Chile in their second Group F match of the FIFA U-17 World Cup at Kolkata on Wednesday.